Guidebook is the app that AATE Conference attendees can use to follow along with the Conference schedule. 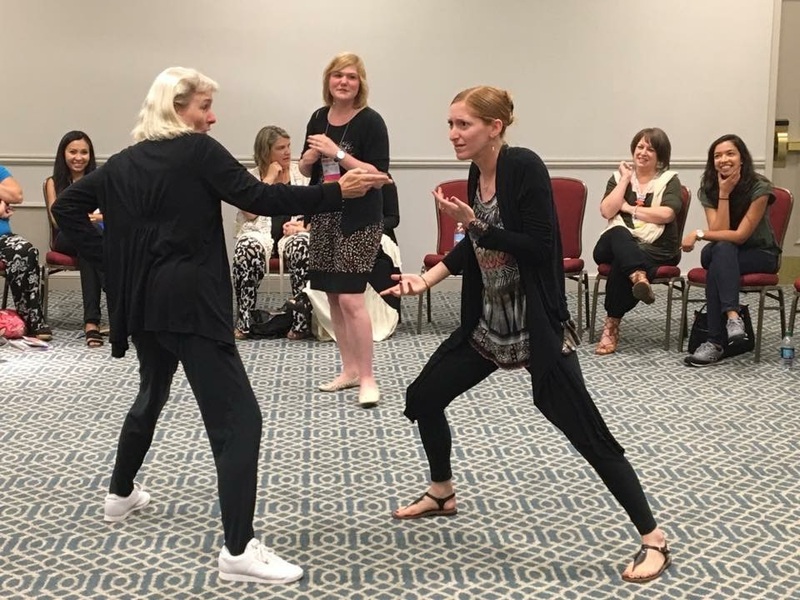 This app allows you to prepare for each day ahead of time, allowing you to read session descriptions and plan your own specific schedule for Conference. This app can also be used for communication. You can post pictures and comments about Conference directly in the app and follow along with other attendees. 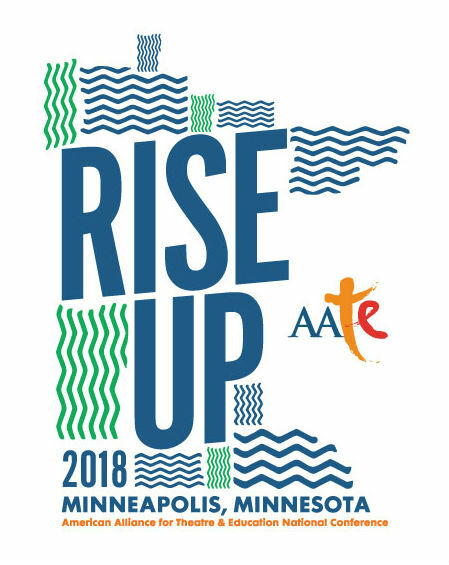 Closer to Conference, each person who has registered will receive the access code to download the AATE 2018 Conference Guidebook to their devices. Twitter is a critical app for any conference attendee. A hashtag is a short tag that people use in tweets so that more people can follow the conversation, whether they are physically at the conference or stuck at the office. At the AATE Conference, we are using the following hashtag: #AATE18. Other hashtags to follow are: #IamAATE. Join the conversation! The number one activity of most conference attendees will be to take notes to get the most out of each session and event. There are plenty of note-taking apps available, but the favorite of most attendees is Evernote. Don’t forget any important information, quotes, and resources. There is little doubt that one of the biggest advantages of attending an in-person conference is networking. The more people you meet, the more business cards you acquire. CardMunch quickly scans business cards and pulls the information into LinkedIn. This makes it easier to connect and follow up. Real-world events usually require an outlay of real-world cash. That is where an app like Shoeboxed can come in handy. With Shoeboxed, you can snap pictures of receipts and Shoeboxed will automatically enter the date, total, payment type, store and category of expense. Do you have an app that you can’t live without? If so, tweet it to us at #aate18 and #IAmAATE. Partially adapted from “10 Mobile Apps No Conference Attendee Should Be Without” (www.socialmediaexaminer.com).